Employees, Spouses, Friends and Business Associates of RBSK Partners PC enjoyed an evening out at The Great American Ball Park! 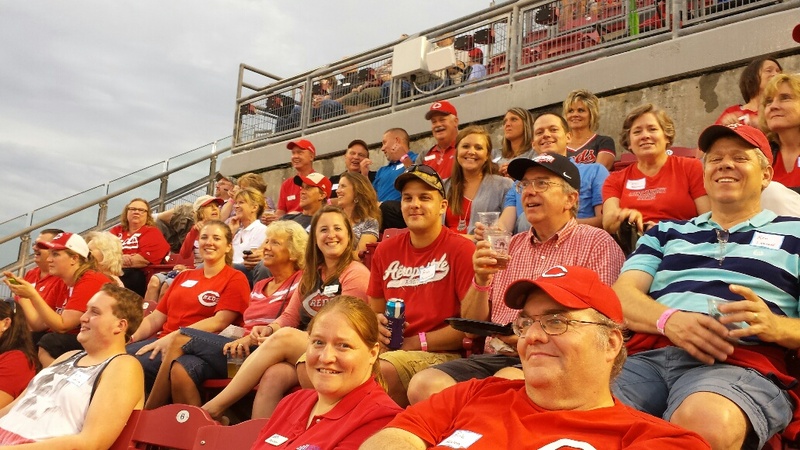 RBSK hosted 60 individuals to the Cincinnati Reds vs. Miami Marlins baseball game on June 19, 2015 in celebration of 50 years in business. The rain lifted leading the way to a great evening. The Reds team actually replaced the red of their uniforms with green for the evening in celebration of Irish Heritage Night which they deemed “Shamrock the Ballpark”. The temporary change of colors didn’t throw off their game. The Reds won over the Marlins 5-0. The hospitality of the entire Reds organization, from the servers to “Usher Bob”, added to the winning spirit of the evening. 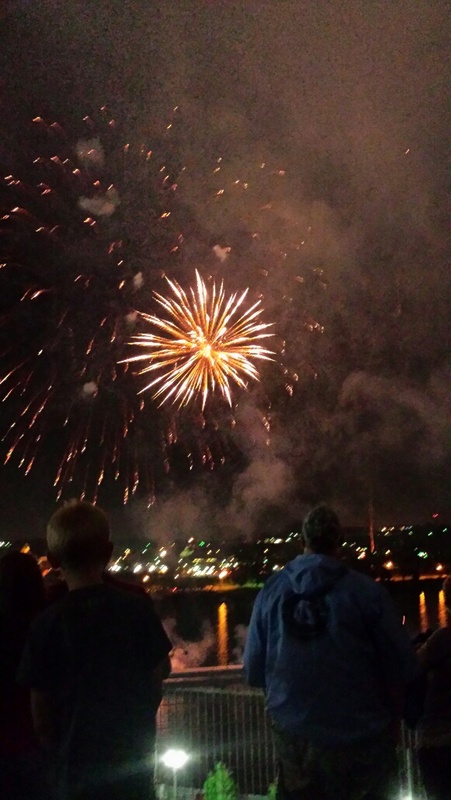 The evening ended with a bang as those present experienced the thrill of “Fireworks Friday” at The Great American Ball Park! Thank you all for joining us as we celebrate RBSK’s 50 Year Anniversary!